I am always looking for ways to get kids excited about sustainability and taking care of our environment. 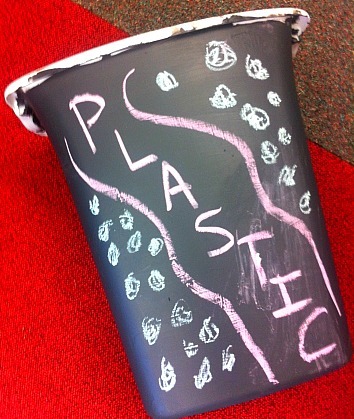 One of the simplest steps kids can take in working toward a greener, cleaner planet is to recycle. You can make recycling fun with a great hands-on project and just a few materials. 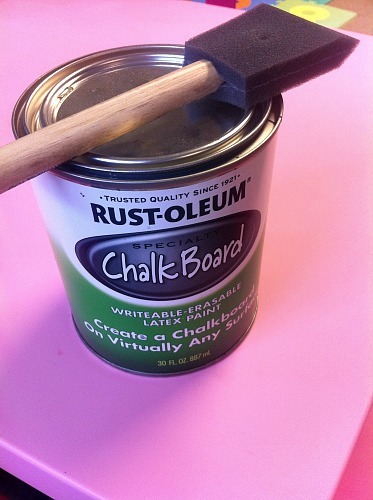 Make this DIY Recycling Bin with chalkboard paint for a fun, expressive way to get kids interested in recycling. 2. Gather your materials onto the the covered area. 5. Decorate the DIY Recycling Bin with colored chalk. You can make multiple bins and label each one appropriately. If you are making the recycling bins for your home, make for your bathrooms and the kitchen. If you are making them for a public place, like a school, make one for plastic, one for paper, and one for glass. 5. Talk to your kids about why recycling is important and help each other to remember as you create a new habit. Start using your DIY recycling bin every day! Recycling helps protect the environment by reducing the need for virgin raw materials. It also saves energy and reduces greenhouse gas emissions and slow climate change. Do you recycle? 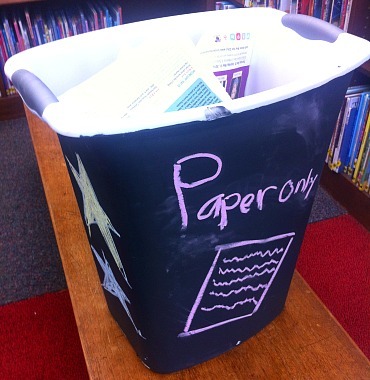 This is a great DIY Recycling Bin project to teach kids that helping our environment can be fun! How do your kids get involved in making our planet a better place? 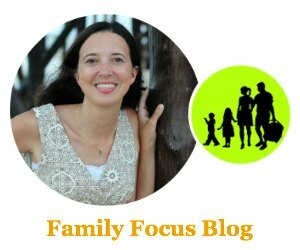 Which recycling responsibilities do you assign to your children?